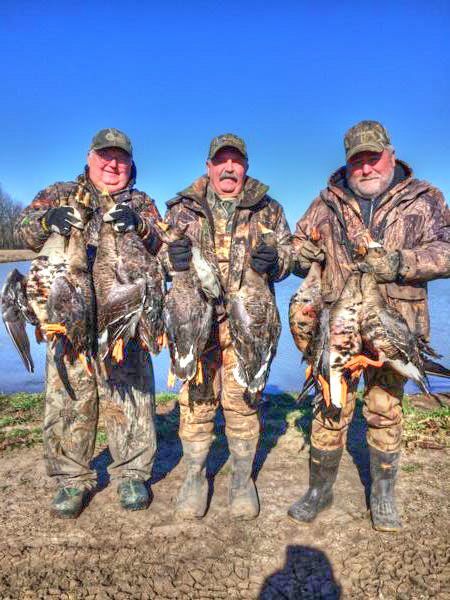 That un-mistakable laughter in the air as you look skyward. 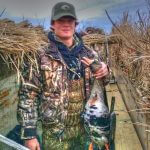 For most people they have no clue what species of waterfowl may be flying above, but to even the youngest waterfowler, these laughs are the sound of the white-fronted goose. 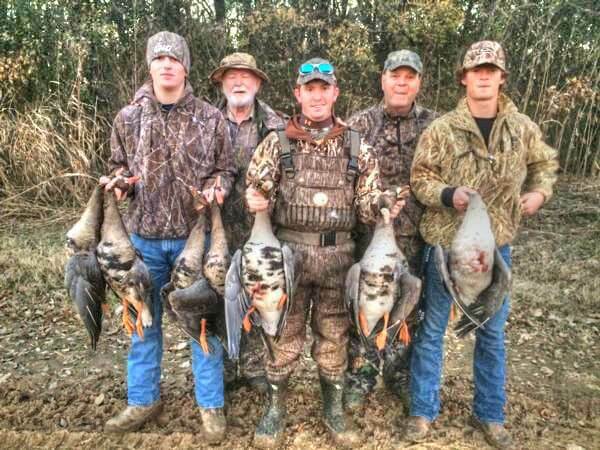 Or to most people a specklebelly goose. 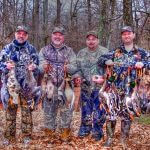 Named after their white-front above the bill or the speckling of their belly, these geese, when you hear the distinct sound and laughter cause a hunters adrenaline to start flowing. 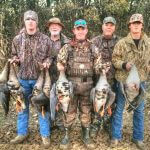 These specklebelly geese tend to be very wild and not tolerant of any human interaction, causing them to be one of the most sought after geese for any waterfowler’s trophy room. 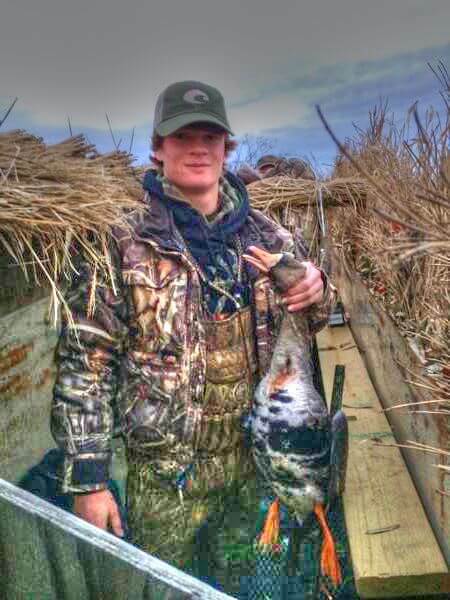 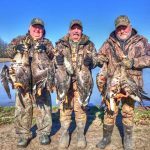 Even though these highly prized geese are tough to hunt, Mike Bogy of Flying Feathers Guide Service has been one of the few that has mastered the calling and successfully hunting these white-fronted geese. 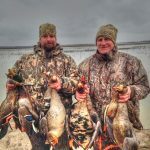 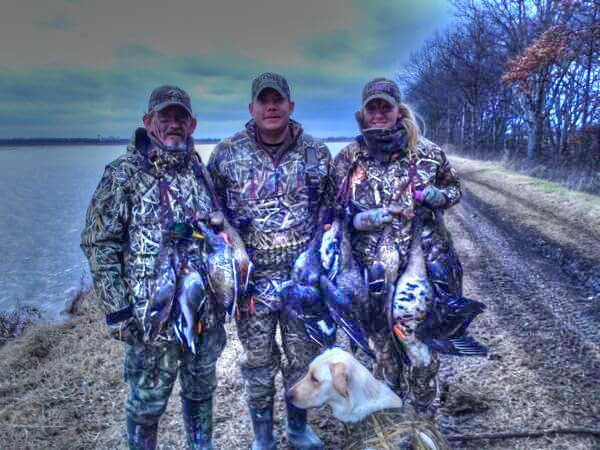 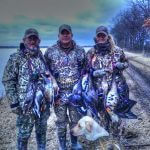 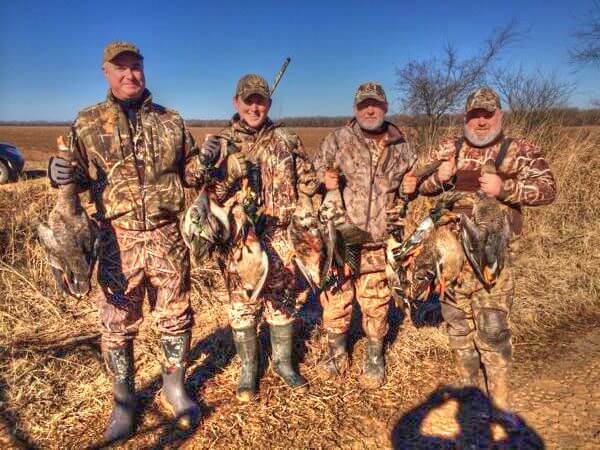 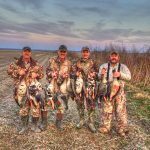 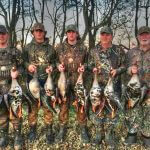 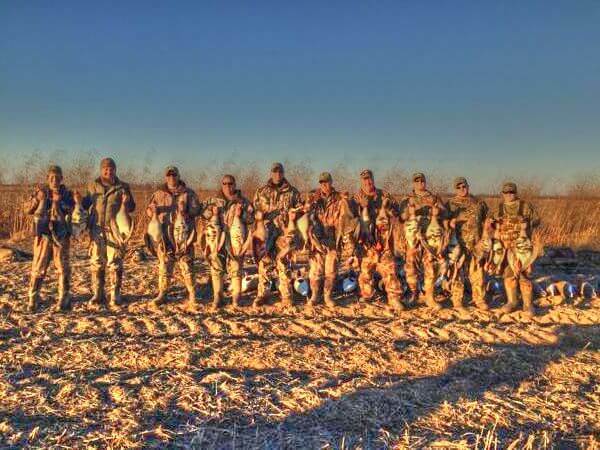 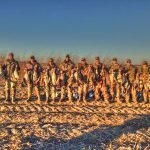 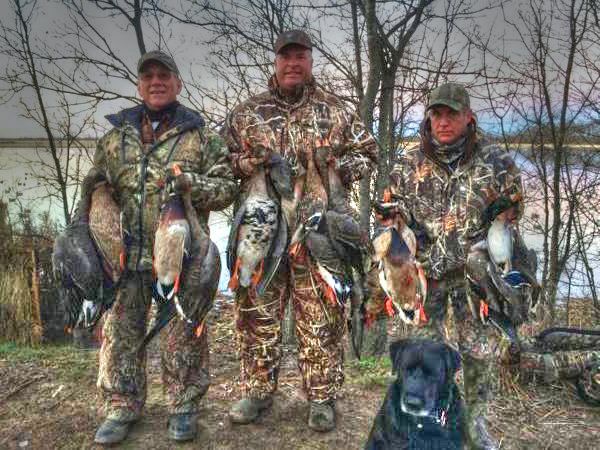 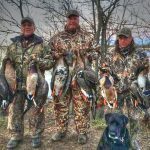 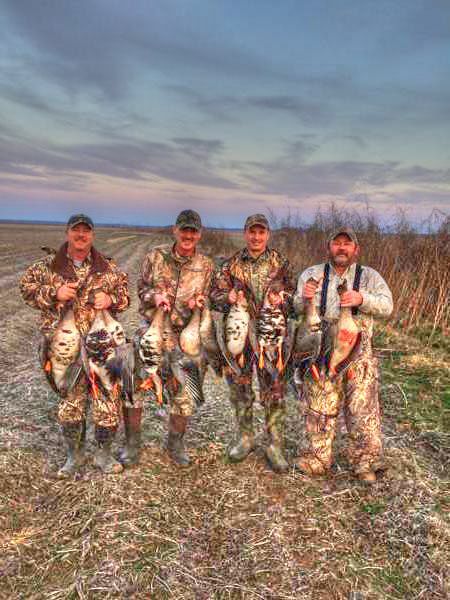 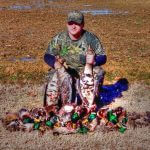 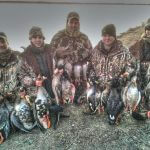 As a professional goose hunting guide and call maker, Mike has fine-tuned his specklebelly calling throughout the years, placing all his clients on amazing guided goose hunts. 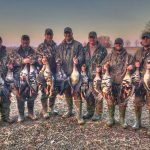 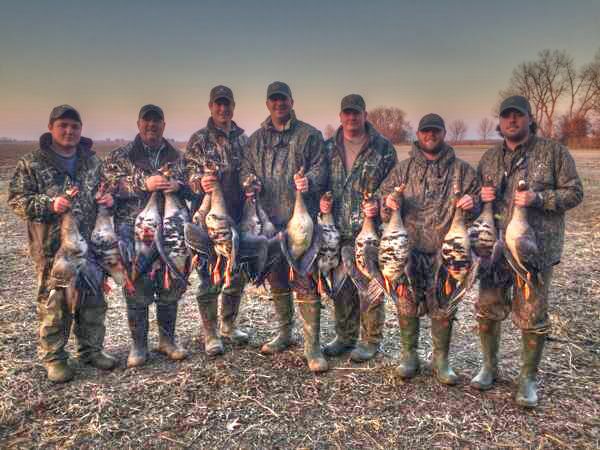 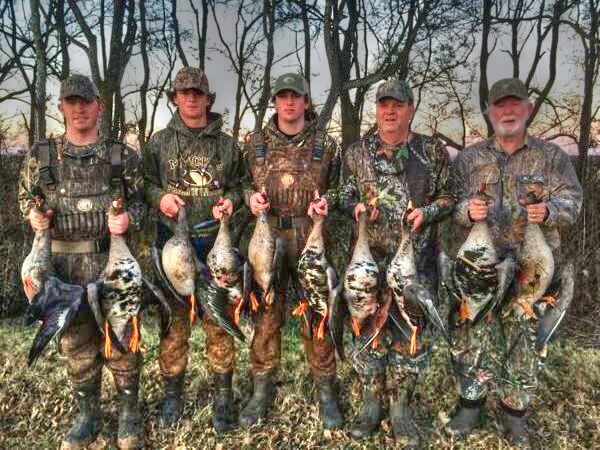 If you’re looking for an opportunity to hunt these elusive and prized geese, contact Mike at Flying Feathers for your next guided goose hunt. 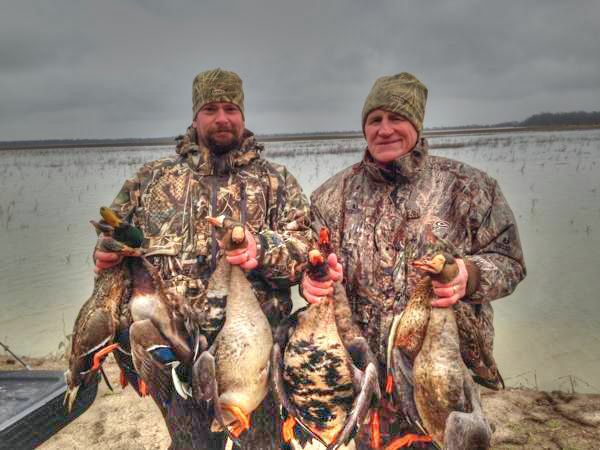 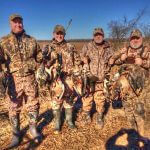 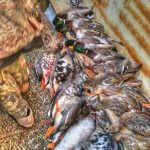 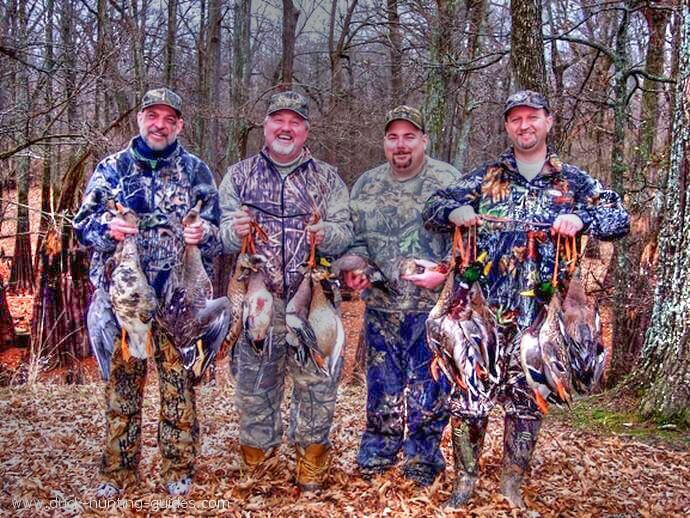 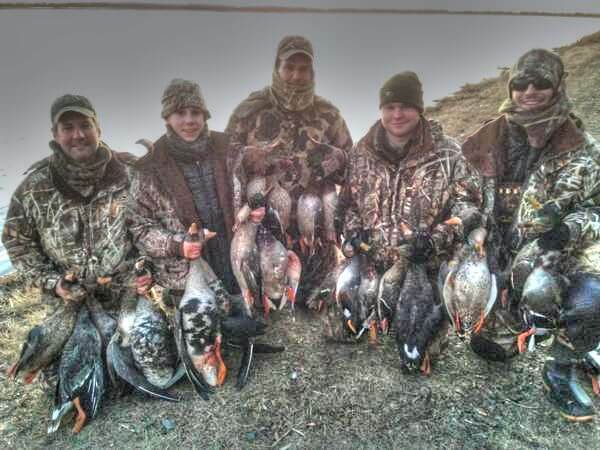 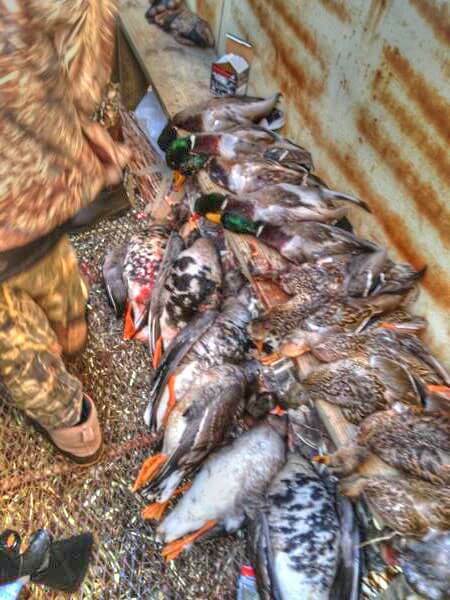 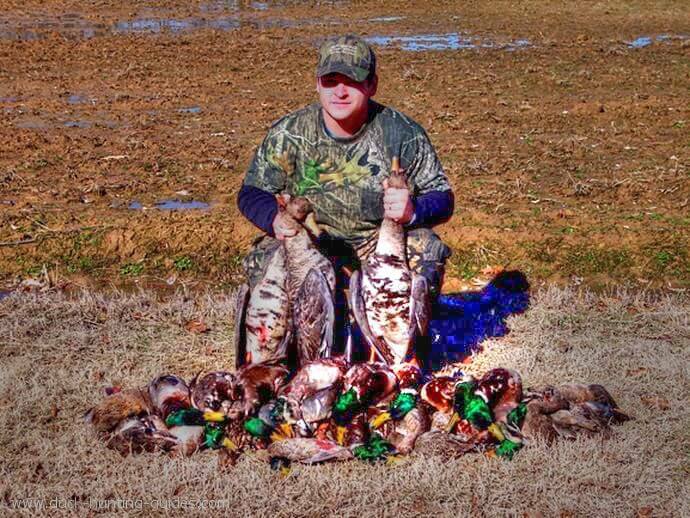 Leave the scouting and calling to Mike, and worry about the shooting and watching those feathers fly!